Blackjack certainly isn’t the most difficult casino game to learn and you’ll likely find success by just following the rules, but these legendary blackjack players weren’t satisfied with the idea of a ‘likely win’ and aimed to master the game instead. These players honed their skills to such a degree that they became professional blackjack players and have gone down in history as runaway successes. Here’s how they did it. 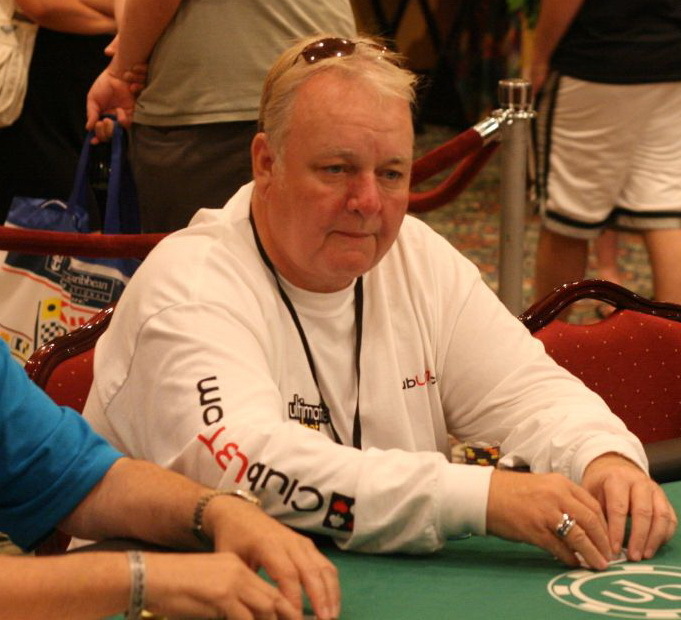 Bryce Carlson started playing blackjack in the 1970s and became a professional player by exchanging tips with other legendary players. Not only was he a professional player, but he also authored a book entitled Blackjack for Blood in order to help others master the game and developed the Omega II Blackjack Machine and later the Omega II Blackjack Casino in order to help him analyse the game to improve his play. Edward O. Thorp isn’t only a legendary blackjack player, but also a professor of mathematics and a hedge fund manager. In his constant pursuit of mastering blackjack, Thorp developed his own card counting technique which allowed him to keep track of the cards played in order to determine the cards remaining. Thorp then took his knowledge to the masses by authoring a book entitled Beat the Dealer. In a classic rags-to-riches tale, Arnold Snyder so longed to become a professional blackjack player that he studied an incredible variety of publications on mastering the game. Snyder trained by playing low stakes blackjack – though not through online betting – and developed a technique which combined card counting and shuffling style in order to gain an advantage over the house. His first book, The Blackjack Formula, set his career as a casino game author and he has written several books since. Russ Hamilton’s initial interest in casino games began with poker, but he switched his focus to blackjack upon moving to Las Vegas. It’s here that he teamed up with other professional blackjack players in order to play in tournaments. After introducing a tournament called ‘Elimination Blackjack’, Hamilton’s popularity grew and the tournament transitioned to become the ‘Ultimate Blackjack Tour’ which was televised on national television for 2 seasons. Most well-known for winning $15 million at 3 Atlantic City casinos over 6 months, Don Johnson had a legendary hand which started off the winning streak. On a $100,000 bet, Johnson received two 8s which he split and then received a further set of 8s which he split once again. The dealer then dealt 3 twice and 2 twice and Johnson doubled down on each hand. The dealer held 2 cards totalling 15 and finally drew a 10 setting Johnson on a 6 month winning streak. Ken Uston was introduced to card counting by Al Francesco after a chance meeting at a party and he became an incredibly successful professional blackjack player. Using his skills as a mathematic strategist, Uston was a notorious card counter and author of several books on card counting and beating the house edge.